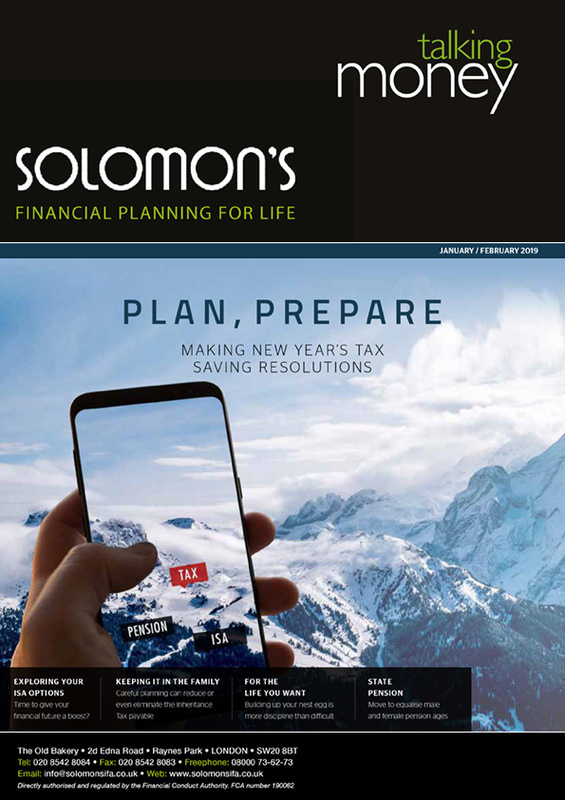 The end of the tax year is only a few weeks away, the latest online edition of Talking Money is available for you to read and we think you should download our app. Its a really useful bit of kit to hold on your smartphone or tablet. You can access it for free from your usual app shop (apple or android) simply search for “My IFA” and when you locate a rather dull grey icon of of a fella that looks like he may be an outline from the mafia, download and use the password SOLOMONS. We have created a short video which explains a few of the many features, one I use quite a lot is the mileage tracker which helps me accurately record business miles, but there are loads of features and calculators. Have a quick look at this video, let me know what you think.